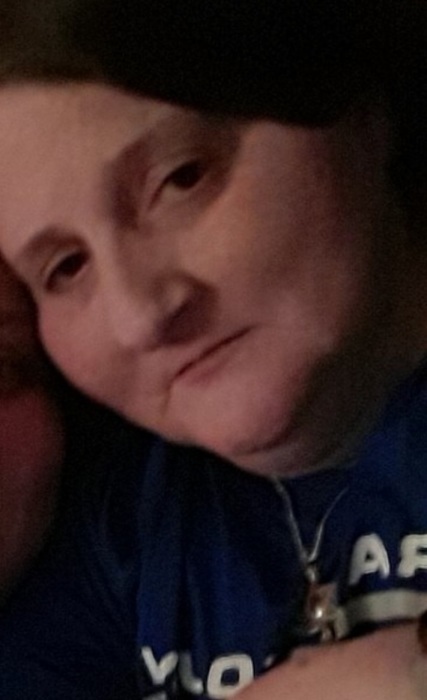 Julie Helton, age 44 of Paducah, died Friday, July 6, 2018 at her residence. She was born the daughter of the late David Wayne Helton and the late Judy Flauncbaum Raye. She was of the non denominational faith. Memorial services will be 6:00 p.m. Tuesday, July 10, 2018 at Keeling & Goodman Funeral Home in Paducah with Rev. Topper Council officiating. Keeling & Goodman Funeral Home is in charge of arrangements. She is survived by her sons: Brian Helton (Tiffany) of Paducah, and Tyler Waldridge of Paducah; her daughter: Chelsi Waldridge of Paducah; her brothers: Max Helton of Clarksville, Indiana, David Helton of Paducah, and Kenneth Helton of Paducah; her sisters: Lucy Newberry of Ledbetter, and Tina Dickerson of Fulton; and her four grandchildren: Aaron Helton, Kolbe Helton, Brisen Helton, and Teigan Helton.